Current Role: Tapping up a storm as Michael, the eccentric and sympathetic friend of the title character in the national tour of Billy Elliot. 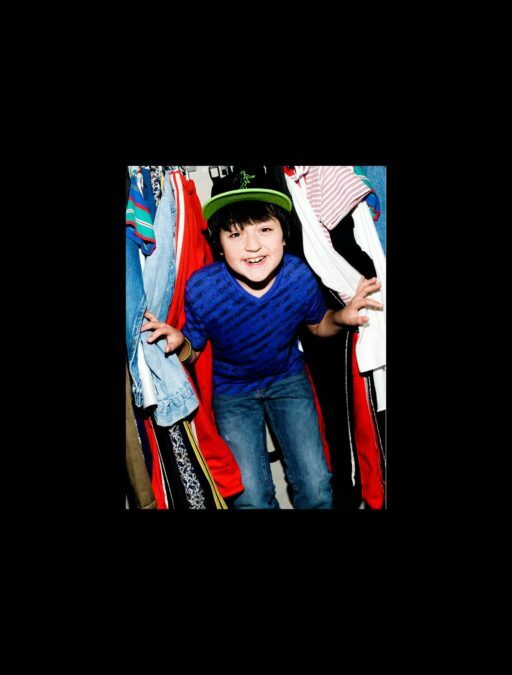 Back to School: The young actor is home-schooled, and counts science and math as his favorite subjects. “I like the experiments you do in science class,” he says, adding that NYC's Museum of Natural History is a favorite destination. “The meteorite displays are really cool,” he says, “and seeing how animals have changed over time is awesome.” While Clifford is enjoying working on tour, he does have his eye on a vacation: “I really want to go to Orlando right now! I like Harry Potter a lot and want to go to the Wizarding World of Harry Potter." See Clifford tap it out when Billy Elliot visits the Boston Opera House from July 24 through August 19.